Hello everyone! I know that everyone has been wondering, speculating, and anticipating the announcement of the next crazed coat! So I wont make you wait much longer……………………. 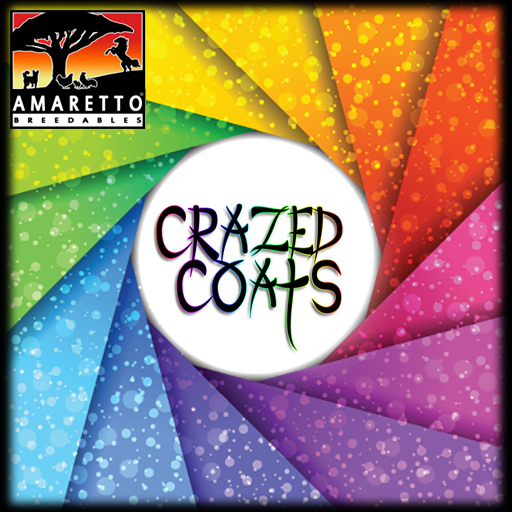 The crazed Coats for the month of May is the ……… Wolf and Pintos!! From May 5, 2015 to June 5, 2015, if you breed ANY Pinto coats together you have a chance at getting a Crazed Pinto!! Also from May 5, 2015 to June 5, 2015, for the K-9 breeders, if you breed any Wolf coats together you have a chance at getting a Crazed Coat Wolf!! Now get to sorting through those inventories to get your Pintos and Wolfs ready! These are sure to be amazing!!! Until next time, Happy breeding!!! This is Ava over and out!! !